Joined by Dancer, Pilates Teacher, Reiki Practitioner, Emmeline Kemp. An entertaining talk on Pilates, its history and the benefits plus live demonstration from our newest presenter Chris Cook who had the pleasure of using the Magic Circle live on air! 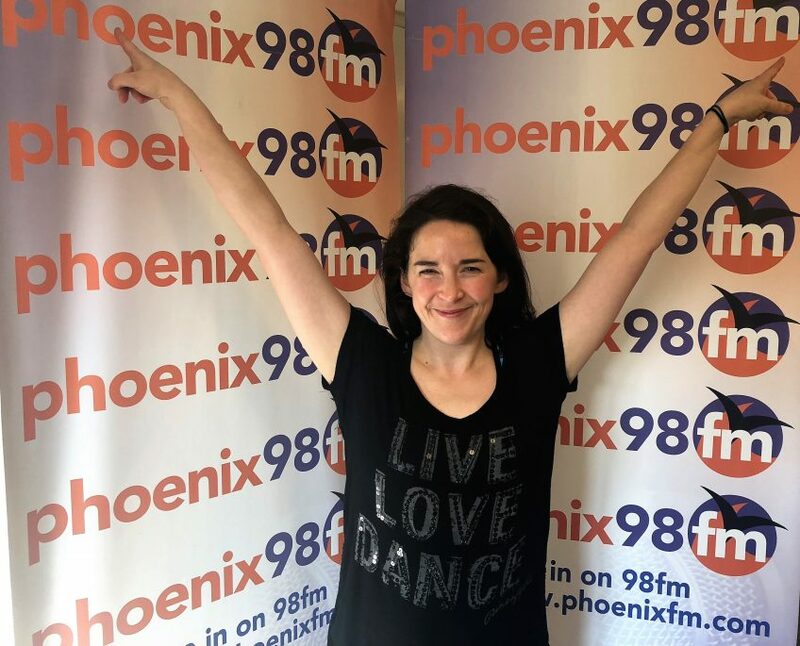 Our newest Phoenix FM presenter Chris experiencing the pilates magic circle.